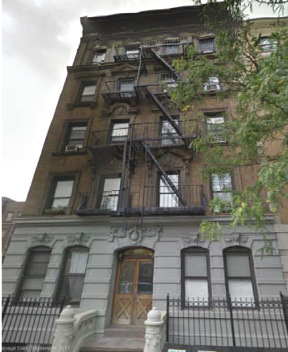 Josh Goldflam, managing principal of investment sales firm Highcap Group, arranged the sale of the property located at 150 West 84th St. in the Upper West Side neighborhood of the borough for $12.275 million. Goldflam represented the seller, Madison Realty Capital, and associate broker Charles Chang represented the purchaser, a local Long Island investor, on the sale which closed last week. The building is located in the Upper West Side on West 84th St. between Columbus and Amsterdam Aves. The property is a 33'-wide five-story walkup apartment building consisting of 13,260 s/f with 20 apartments, all 2 and 3-bedroom units. 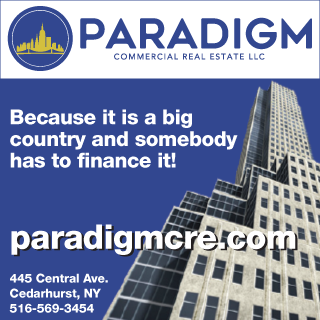 The building was purchased by Madison Realty Capital only a few years ago and underwent a major capital improvement program to all building systems as well as unit renovations. Goldflam said, "It's very tough to find a 33'- wide property like this on such a prime block on the Upper West Side. The buyer really got himself a gem of a building that is mostly free market, but does have some existing stabilized tenants that will unlock some future value. He paid a very good cap-rate considering the current market conditions." The property sold for $12.275 million which represents a sales price of a 5.3% cap-rate, 15.3 times the gross rent, and $925 per s/f.